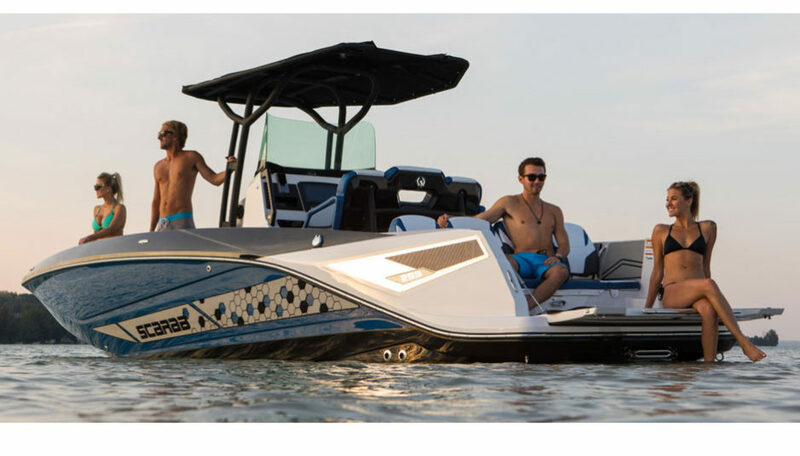 As an evolution of 255 bowrider, Scarab 255 Open combines the same refined solutions like the waterjet propulsion with a more European look. 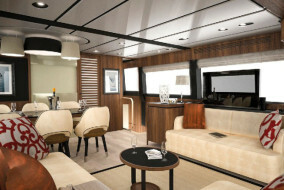 The “European care” by Beneteau, which is in charge of Scarab’s distribution in the Old Continent, has had the effect of evolving these authentic Yankee icons on a more Mediterranean taste, without distorting their nature. 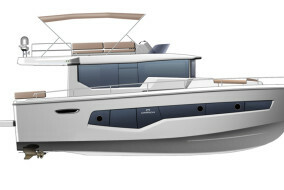 This is the first thought when looking at the new Scarab 255 Open, launched as a world premiere at the Paris Nautic. 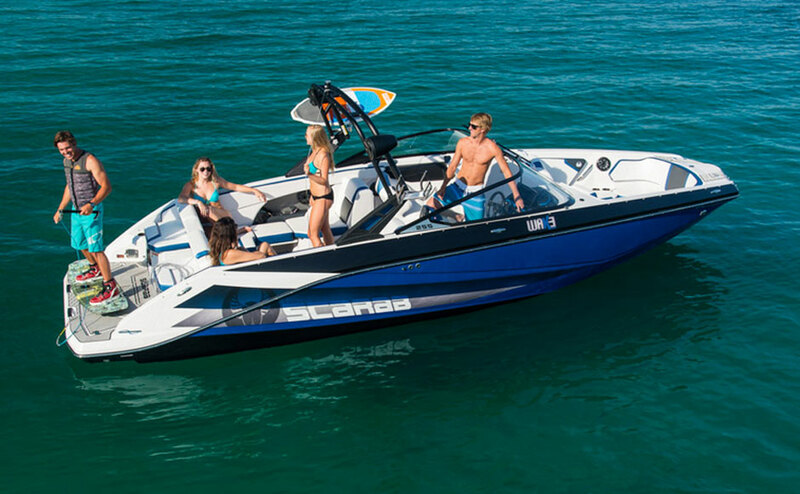 We already had the opportunity to test the smallest model, the Scarab 215 Impulse, which had literally impressed us. 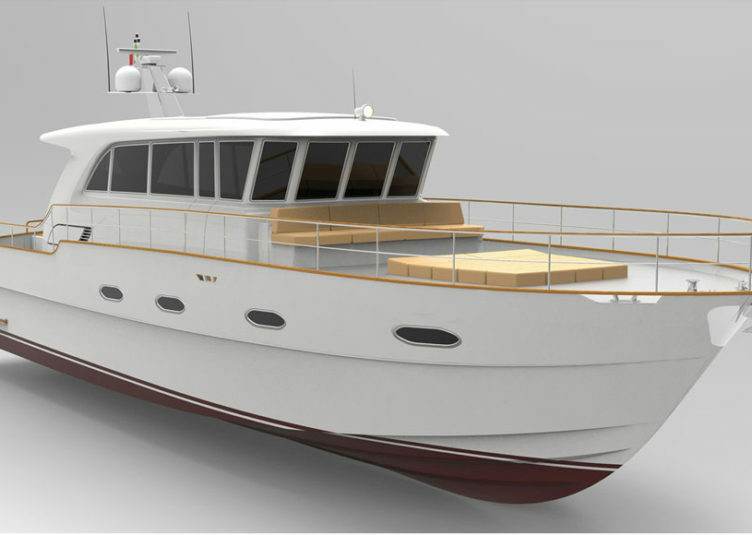 Here the same concepts are on a larger scale (7.62 m by 2.54), but the main difference is the dismissal of the bowrider layout for a more traditional center console. 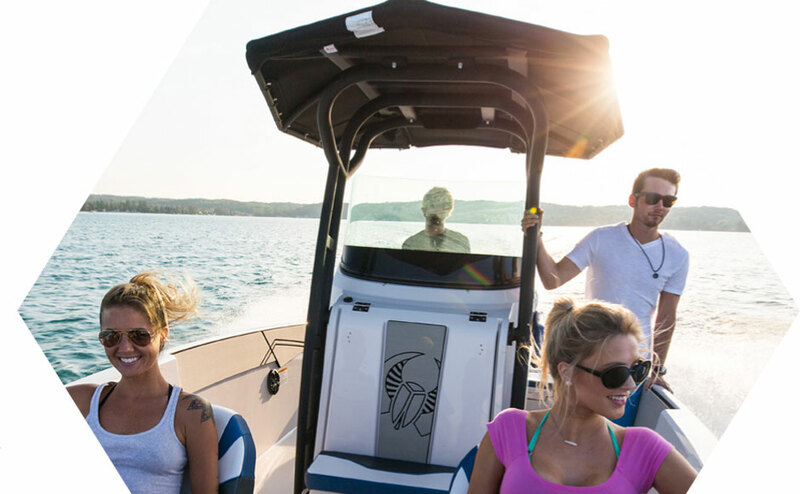 The sporty spirit is confirmed by the acceleration figures: 0 to 43 knots takes just 12 seconds, thanks to the 600 HP delivered by the twin Rotax hydro-jets that, for the first time, are installed on a center console boat. 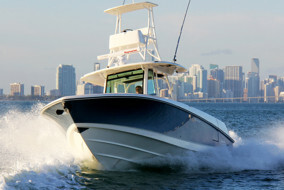 A solution that makes Scarab 255 Open an almost unique boat on the market, even more so as the passenger capacity is an impressive 13. So, much space is available for the practice of all sports, but also to enjoy the sea in freedom, with a performing yet handy boat and, thanks to the waterjets, very safe for swimmers who swim around. 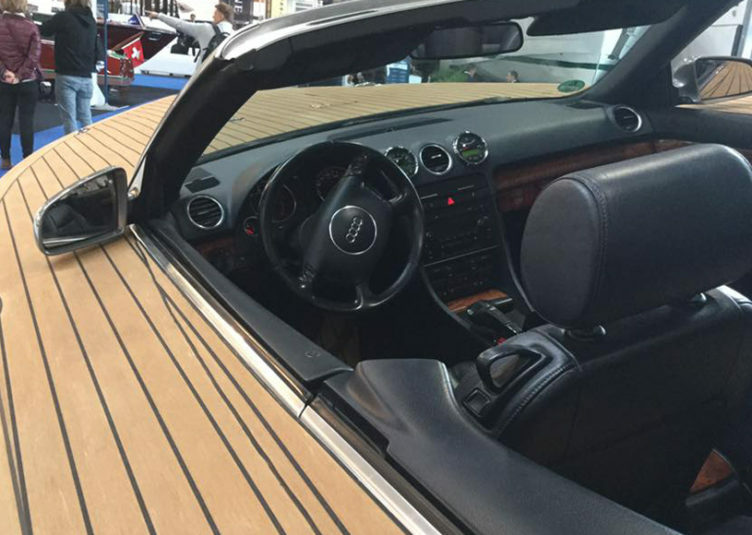 Talking of swimming, a detail you will like on 255 Open is surely the tilting transom that becomes a comfortable platform, while the center console is finished with all the Yankee taste that can be really appealing if you’re into it. 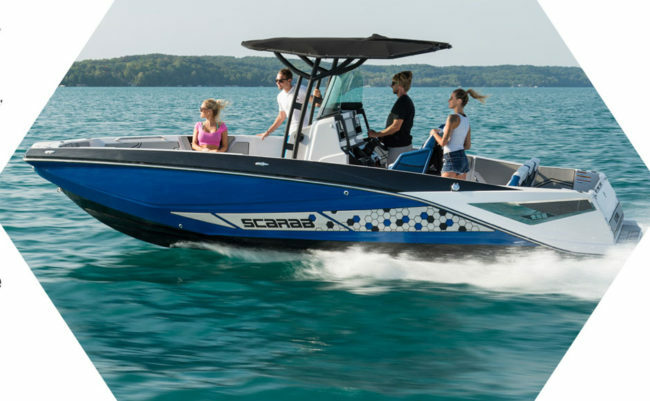 For those who want to stick to tradition, the Scarab 255 is also proposed in the well-known G and ID versions that feature a bowrider layout, closer to American taste, but no less practical even in our latitudes. You are spoiled for choice.